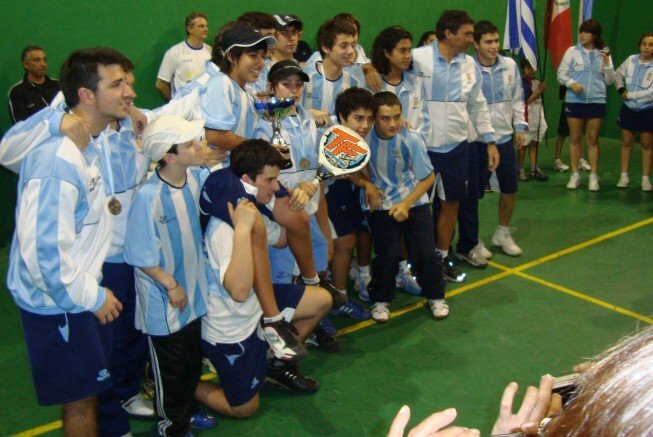 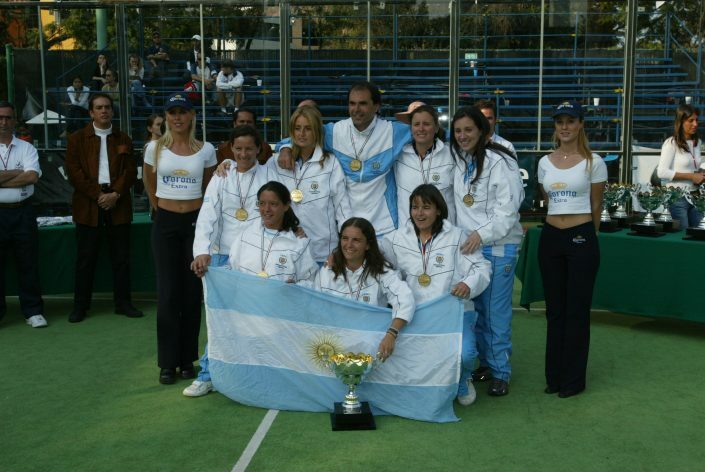 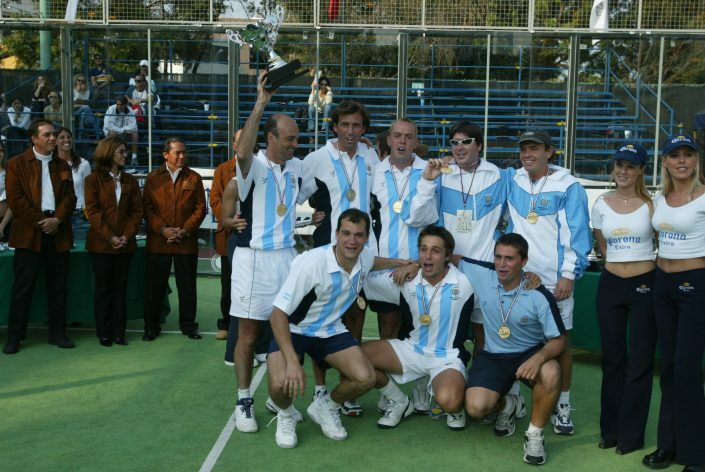 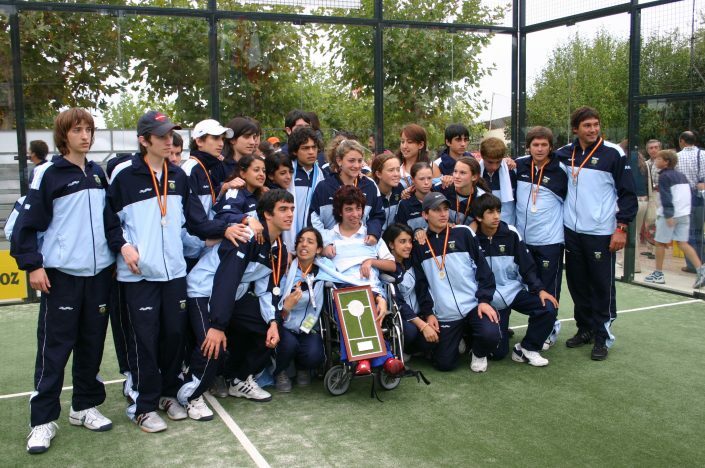 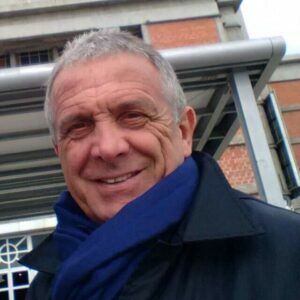 Founded in 1987, The Argentinian Padel Association is a recognized entity by the Nation Sports Secretary, the Argentinian Olympic Comity and the Argentinian Sports Confederation.  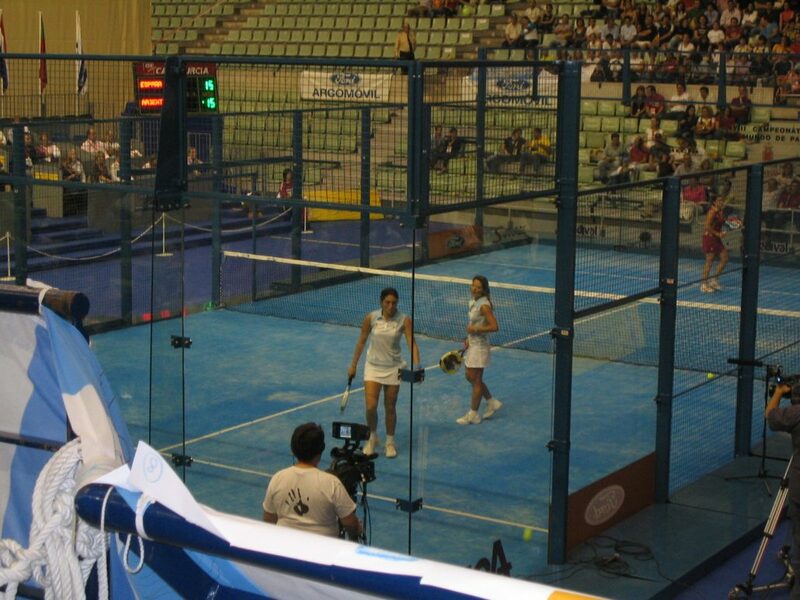 It is an official member of the International PAdel Federation since 1991. 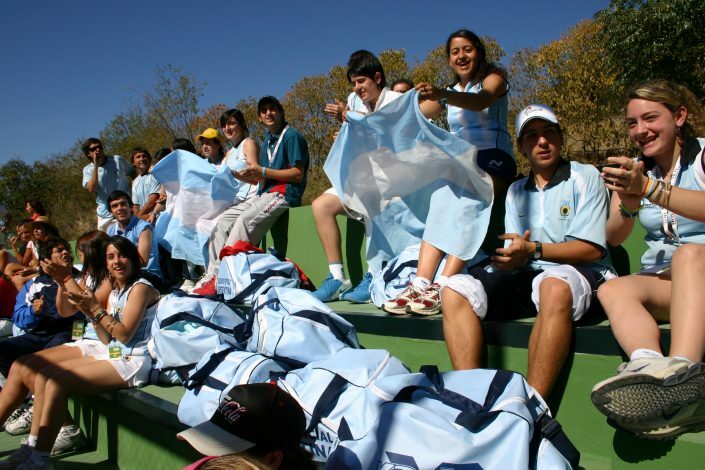 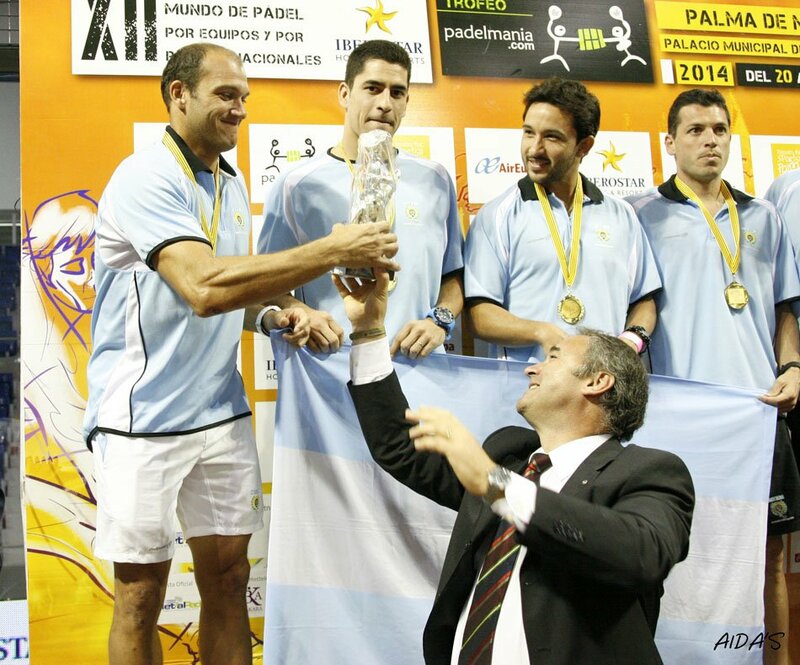 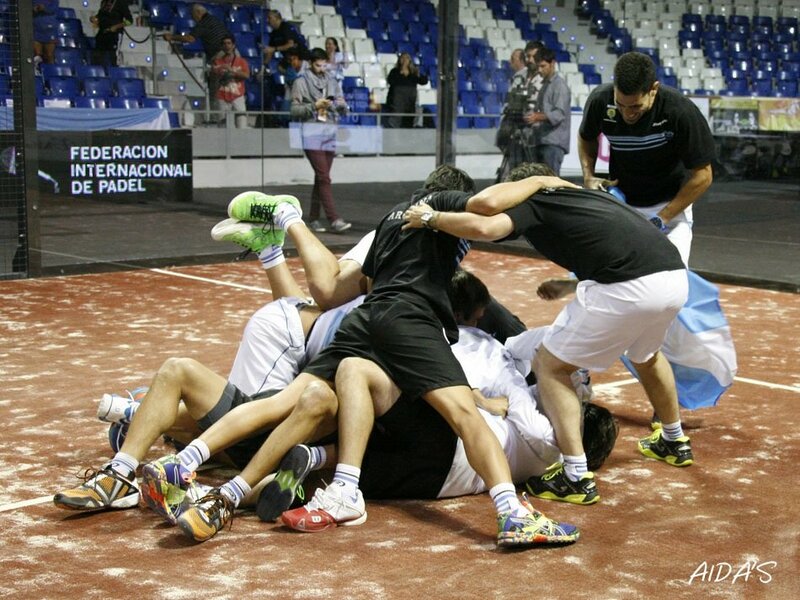 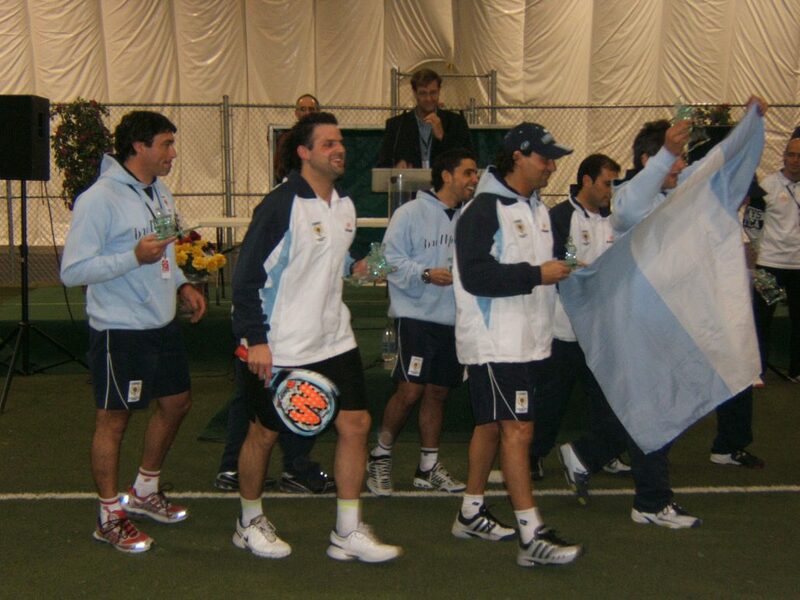 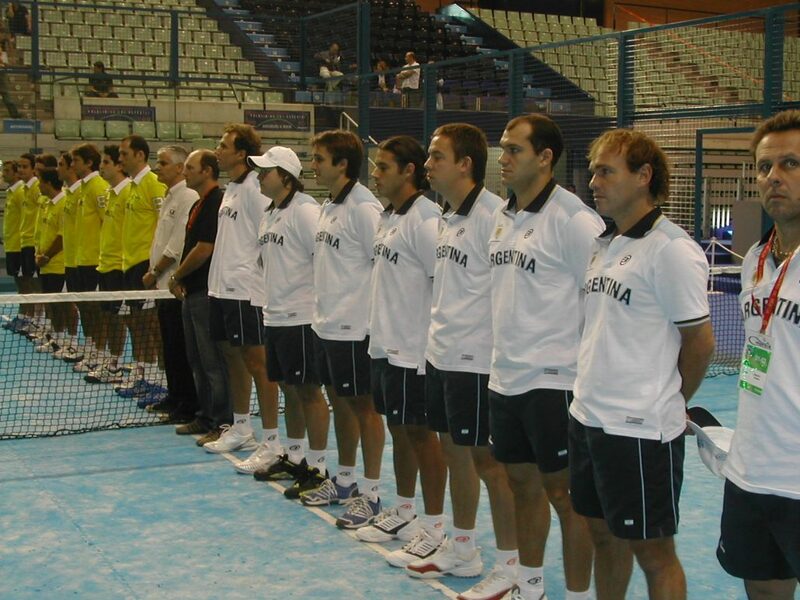 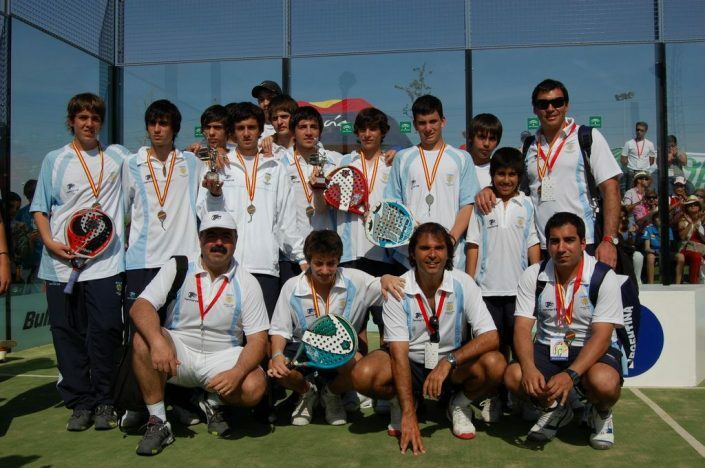 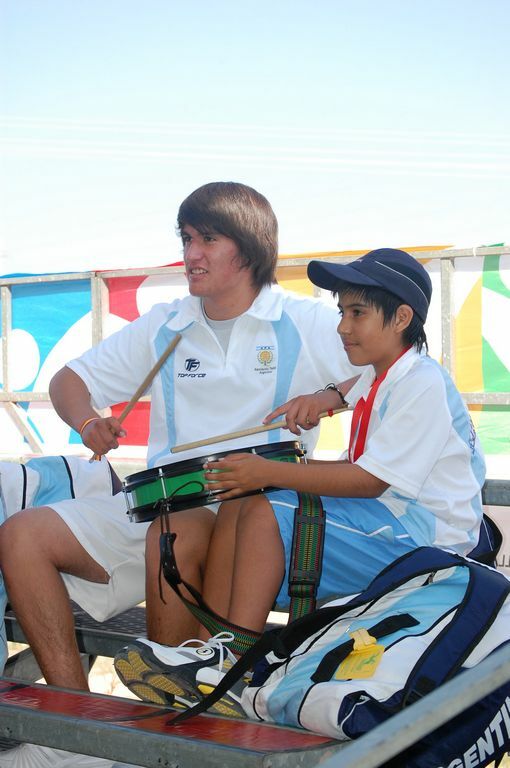 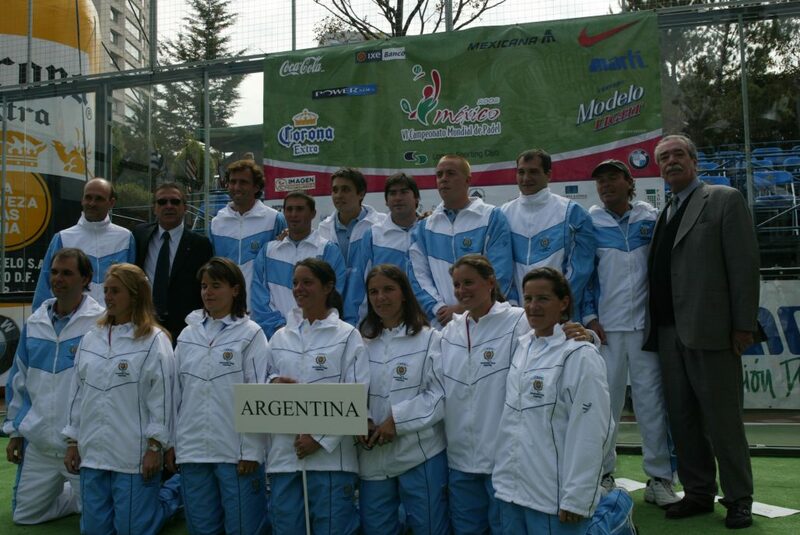 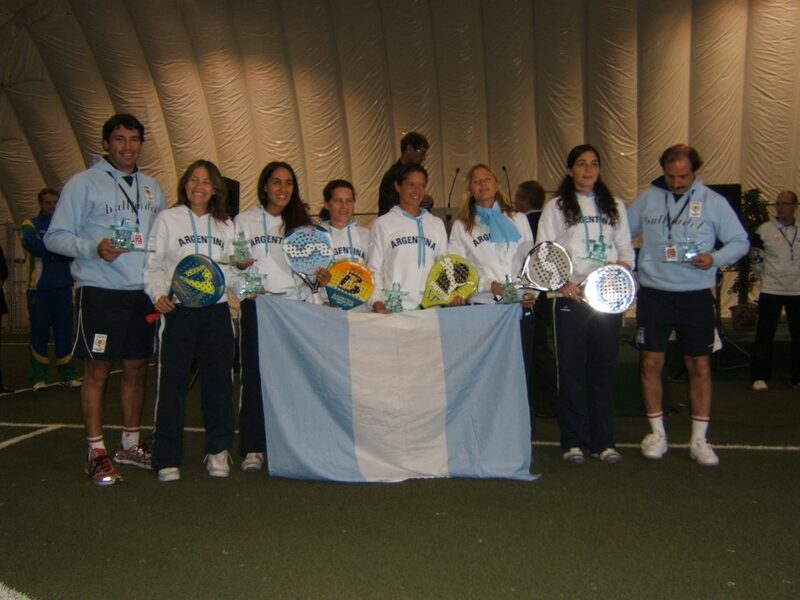 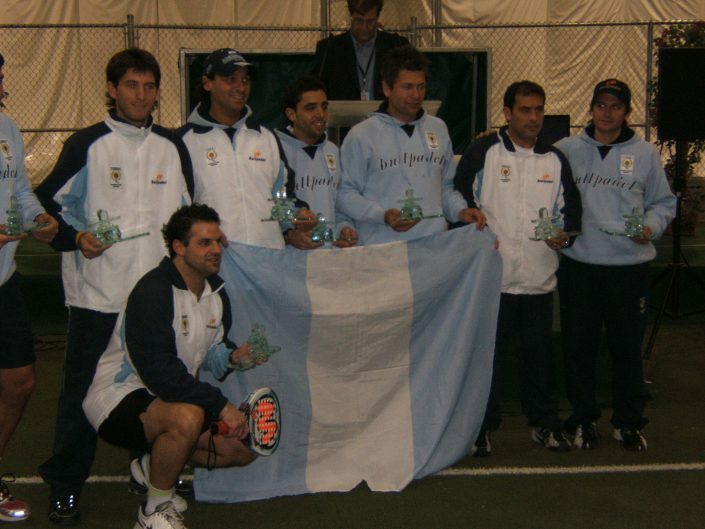 The Argentinian Padel Association is the worldwide second largest padel association in in participation. 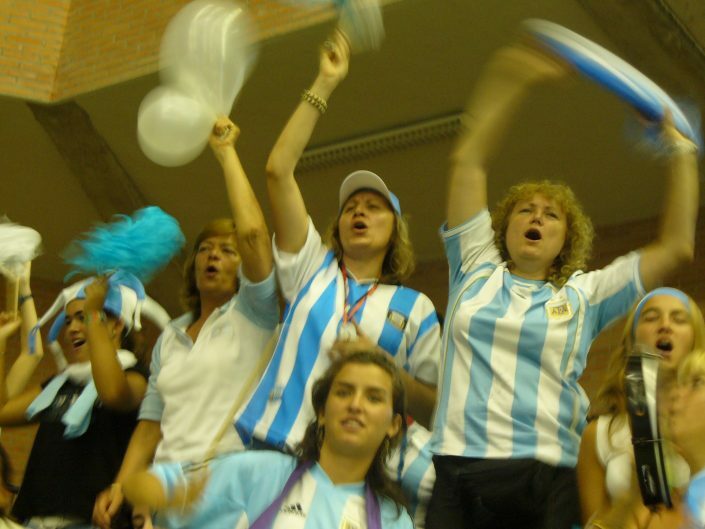 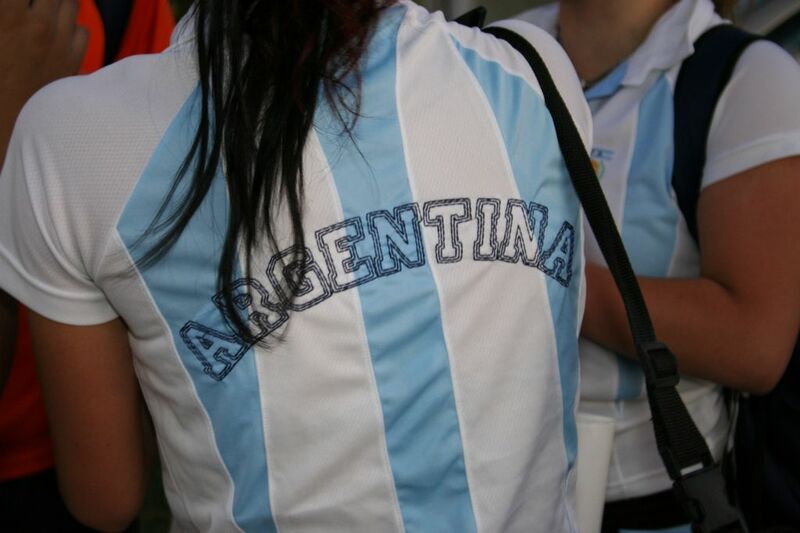 There are about 1.5M players in Argentina. 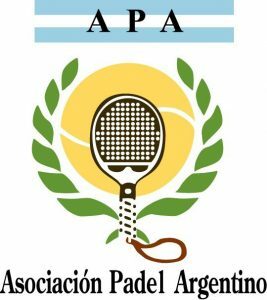 The APA has organized the World Team Championships 3 times 19 times winner of the World Team Championships.